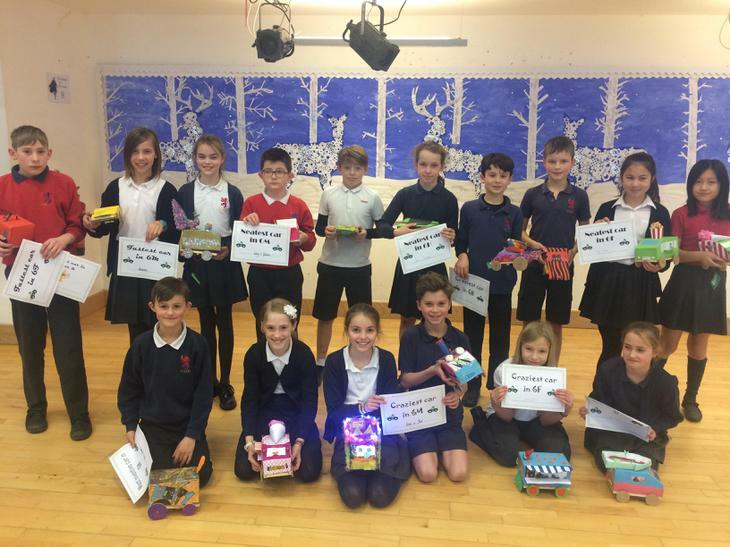 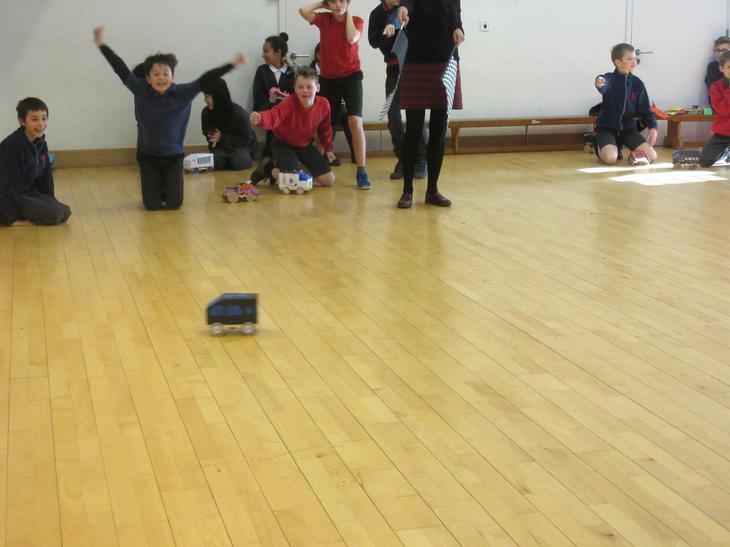 Year 6 took part in a car race to see who had made the fastest car. 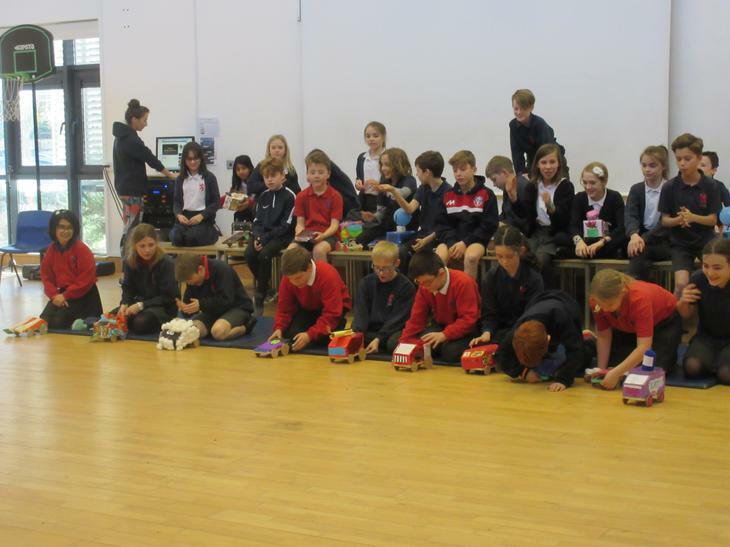 The cars were made as part of a DT project and took two weeks' to prepare. 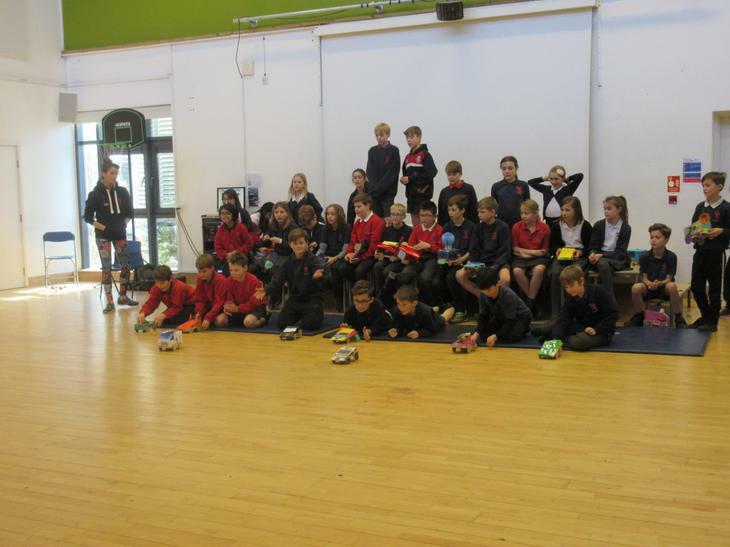 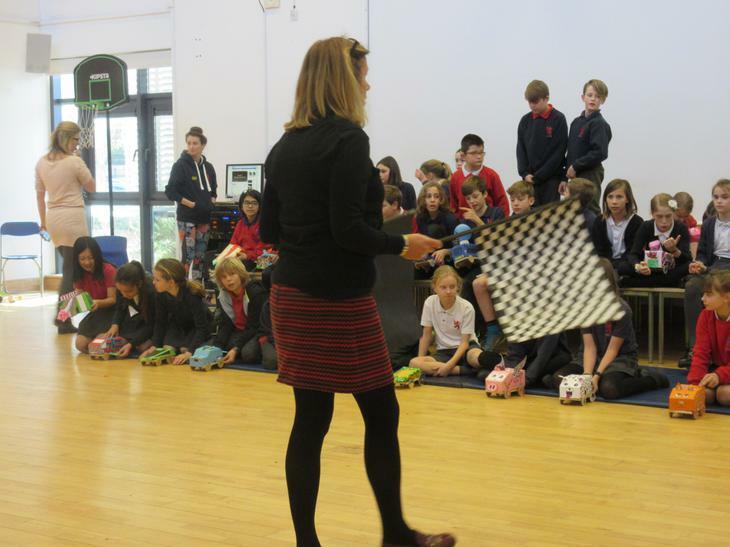 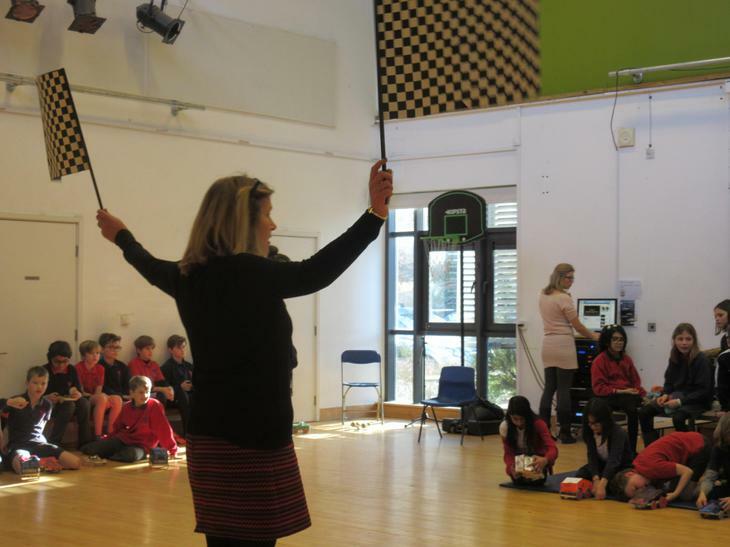 The Year 6 pupils gathered in the New Hall and got their cars ready. 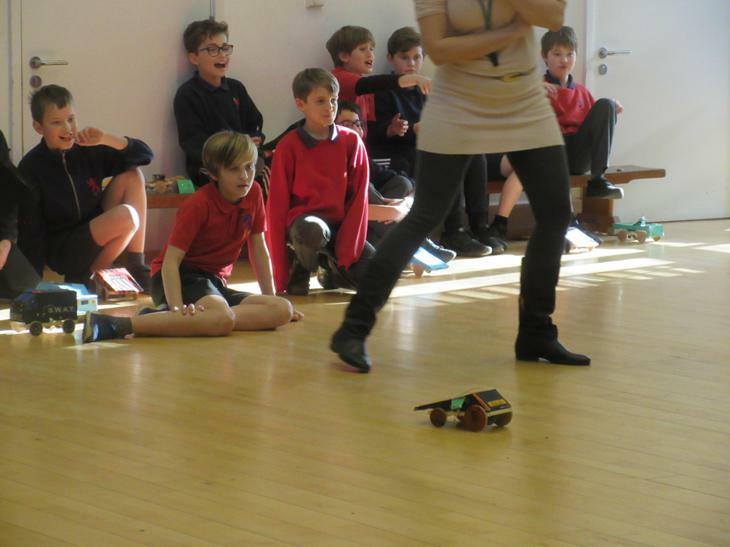 Unfortunately, many cars began to break or stop working but everyone stayed resilient. 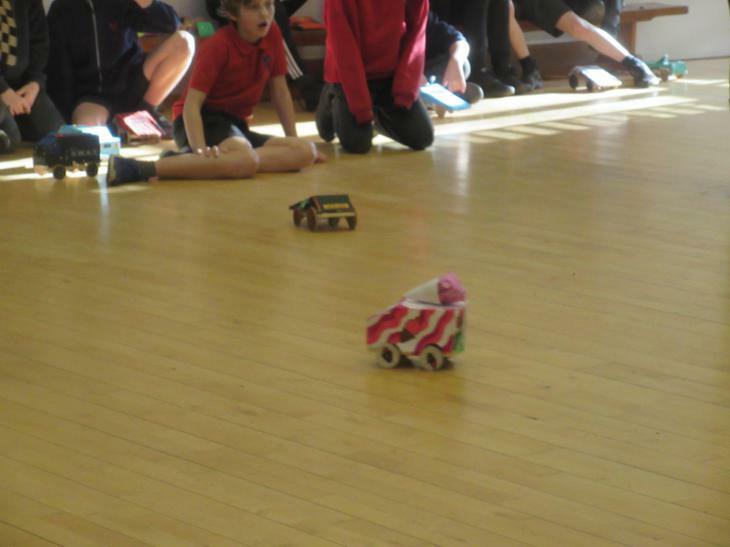 Each class took turns to race their cars in groups and all the winners competed in a final race. 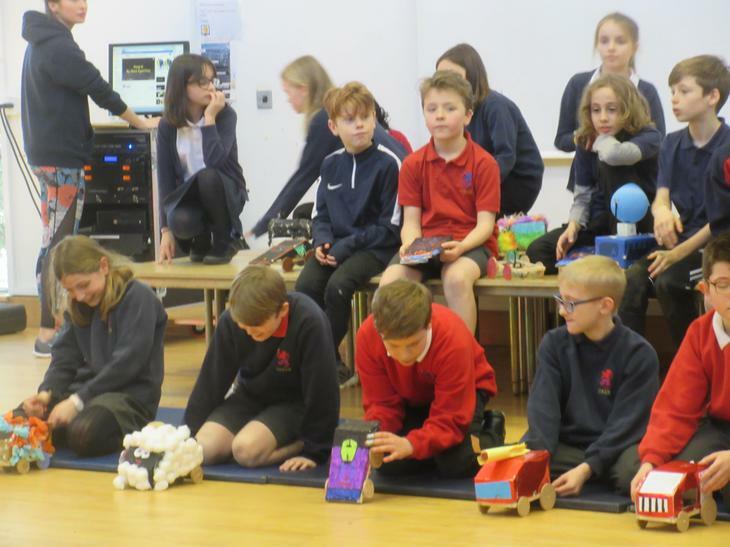 Winner, Ed P, said "I am very happy I won the race and can't wait to show my parents"
Many students received different awards for their outstanding cars. 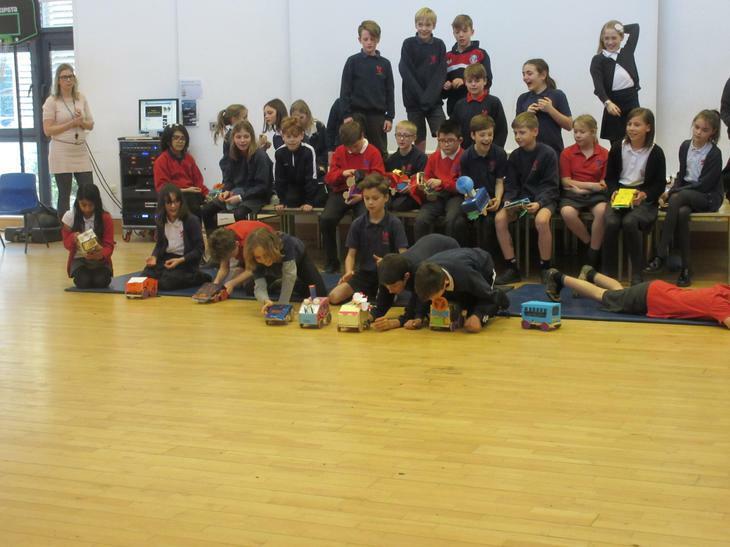 Stan B said "Although my car was not working well, it was a lot of fun seeing all the cars that had been made"